Lara can design and install a wide range of Access Control Systems to suit all requirements for all developments; houses, apartments and commercial units. 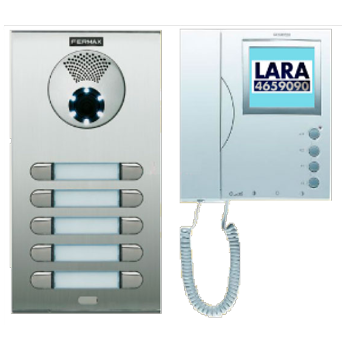 From basic single channel door intercom systems to complex security requirements, Lara designs, supplies and installs all varieties of Access Control Systems, in an efficient and cost effective manner, ensuring that all current European Standards are adhered to (E.N. 50133-1 and E.N.50133-7 NSAI). 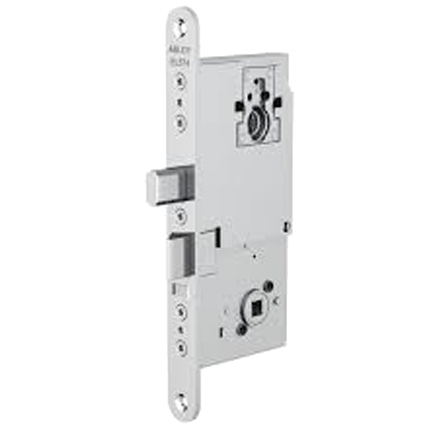 The most common systems installed are that of “magnetic locks” (Mag-locks). The magnet is fitted on the door frame while the keeper plate is secured on the door. When closed, the door is locked by a strong magnetic force. 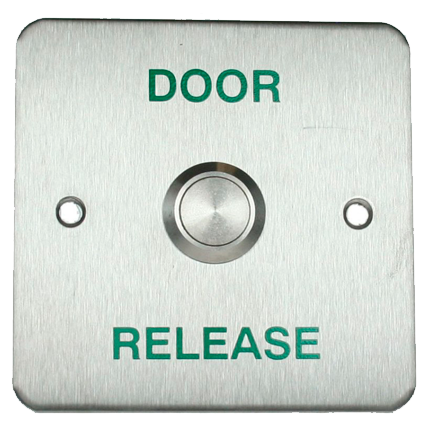 Release is obtained by switching power off using a release button, coded keypad, intercom etc. Return to the locked configuration is obtained by closing the door. 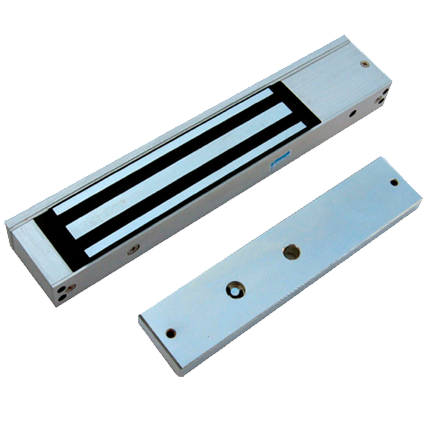 Maglocks also come in IP rated versions for outside use i.e. side gates – locks can withhold 500kg of applied load. Abloy’s extensive range of electric locks offer further levels of functionality and durability, making them the natural specification for a high-traffic, high security environment. 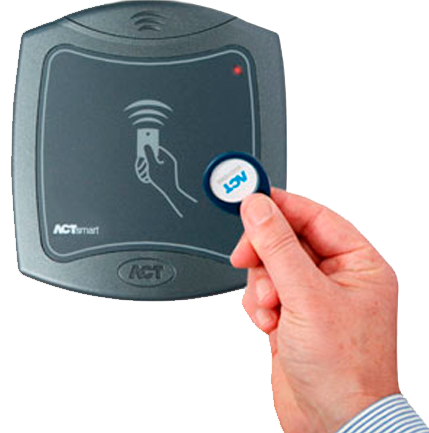 Suitable for use in all kinds of access control systems; swipe card, fob reader, keypad etc. All these locks are typically controlled by some form of “access control” whether that be a “standalone system” or complicated networked system, controlling many doors for example. Lara would be glad to advise you which locks are best suited to your doors to ensure maximum security is achieved.